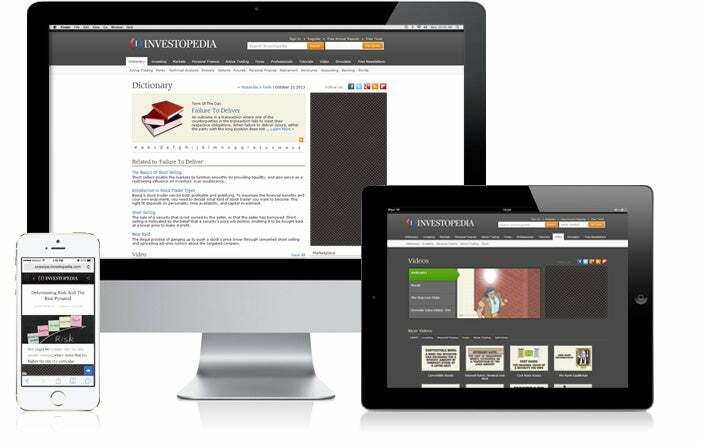 Investopedia is the world’s largest digital financial education platform. We connect key partners with top-tier content, from major financial institutions to leading publishers. See how you can leverage our comprehensive suite of trusted content to inform and delight your customers, and build a greater audience.